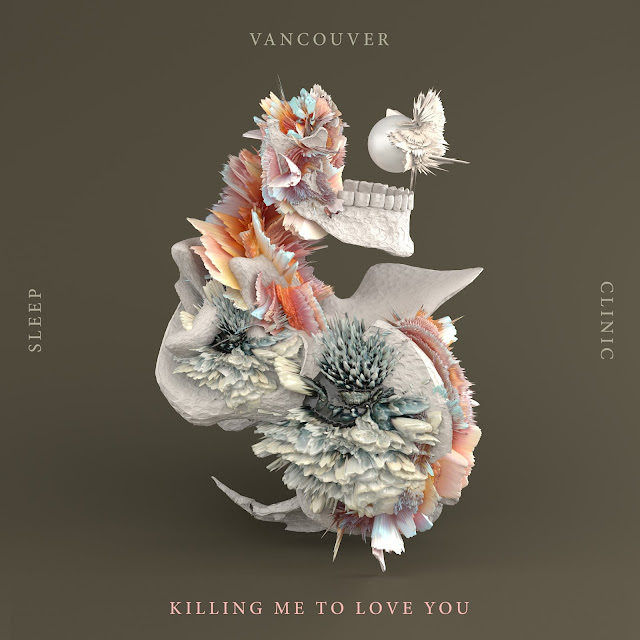 In a way that almost redeems the long absence, Vancouver Sleep Clinic returns with another immensely powerful single, the second in the space of just a few days. Following on from Lung, Tim Bettinson ups the ante with huge sweeping synths and his signature falsetto vocals that break up the tracks devastating percussion. A return that's already given so much, 2016 looks set to be an exciting time for the Brisbane-based artist. Take a listen to Killing Me To Love You streaming below along with the David Helman directed clip.